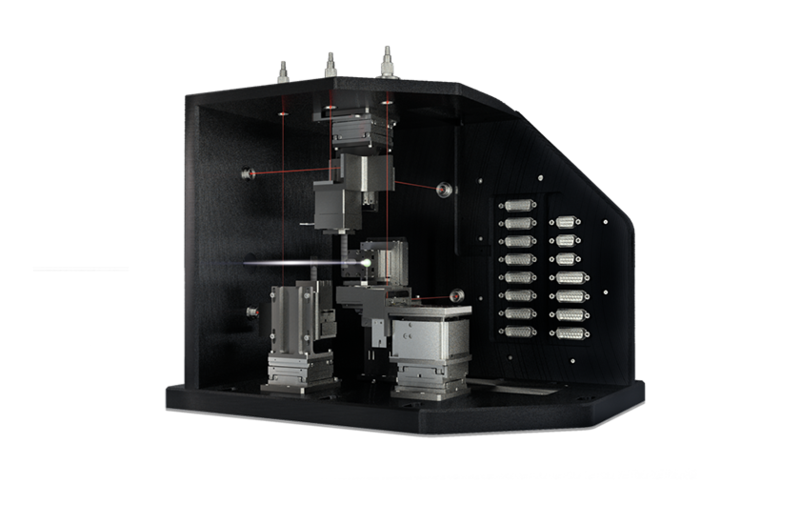 Because high precision applications have specific requirements concerning certification, travel range, or clean room compatibility that cannot covered by our standard products, we offer a broad range of customized components and sub-modules as well as integrated systems solutions. 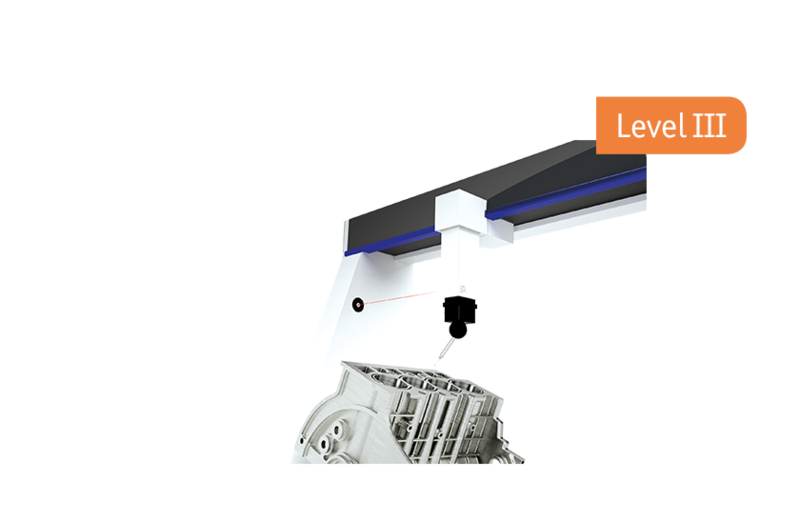 Combining our competences in nanopositioning, interferometry, and customization enable best-fitting solutions for our customers to realize even applications that are pushing the limits of the technical feasibility. 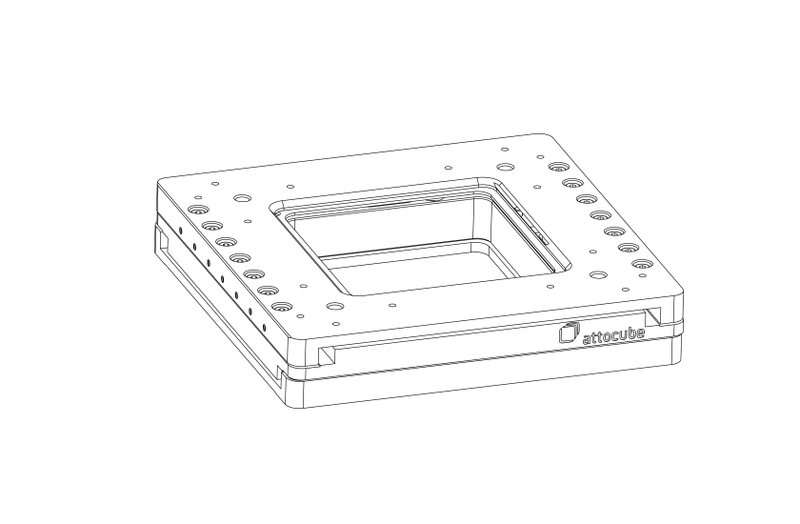 At attocube we work hard to make almost anything possible. Customizations are our daily business to offer you the best solution for your application. Our development team and our application engineer will first acquire your specific requirements and analyze the actual problem. A complete system will be designed and produced involving modules and components from motion and sensing. 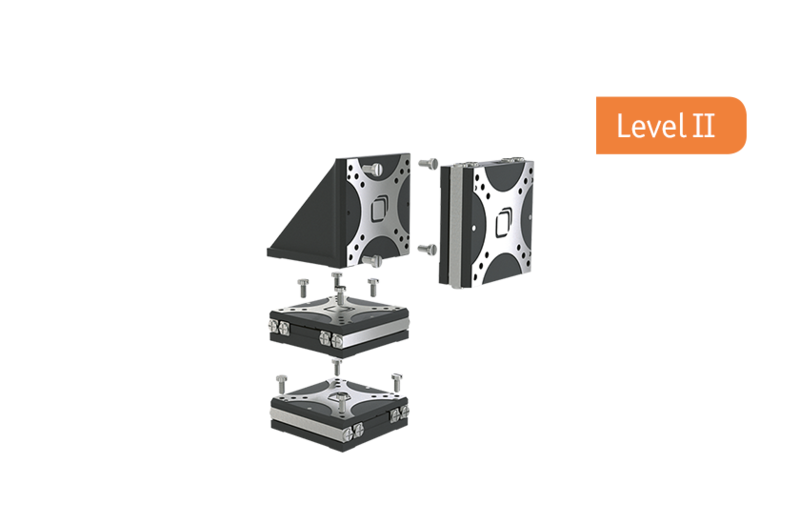 This integrated system will be tested for the previously defined requirements. 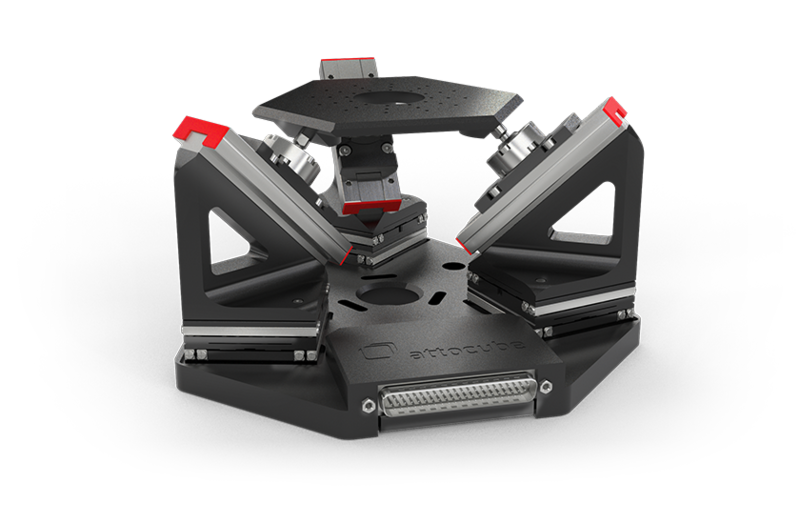 Those system solutions are realized in specific development projects including experts working with motion actuators and interferometers. 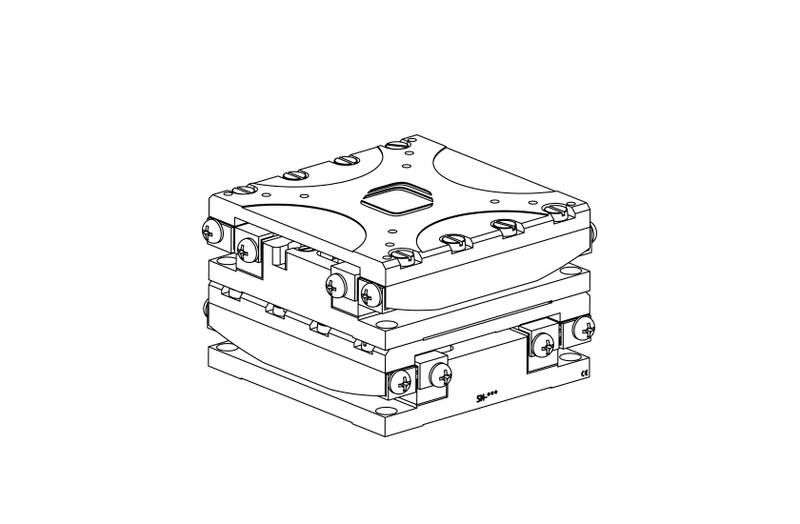 An integrated closed-loop module offers highest accuracy in motion because of the closed-loop position feedback that enables direct control of the position and compensates for thermal or mechanical drifts. 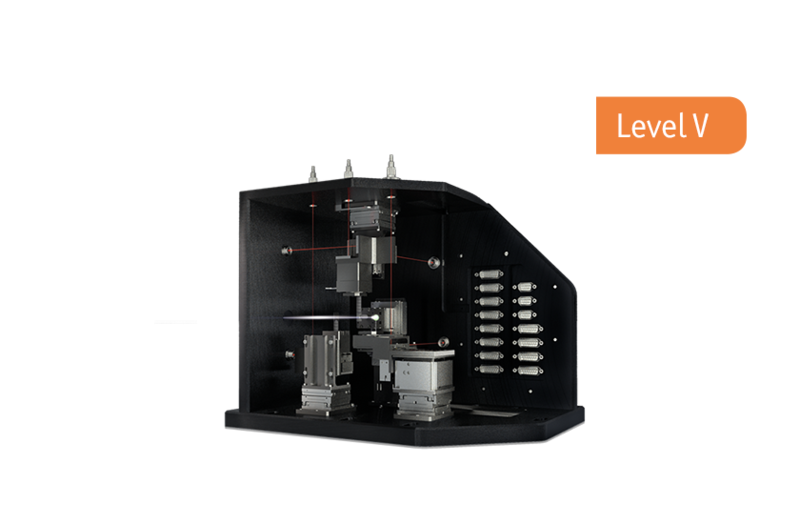 Those modules are usually integrated into surrounding systems, like microscopes or experimental setups in beamlines. 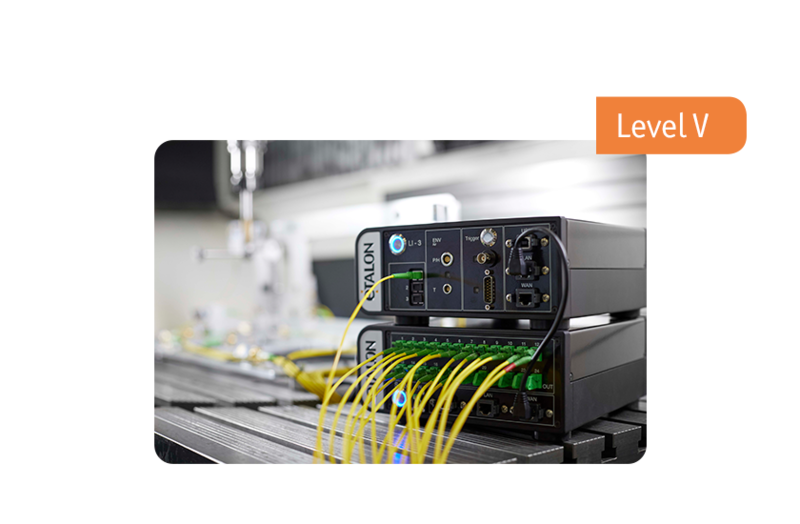 We offer modules for closed-loop positioning integrating customized and standard components for motion and sensing that are adapted to the individual needs of our customers’ systems. 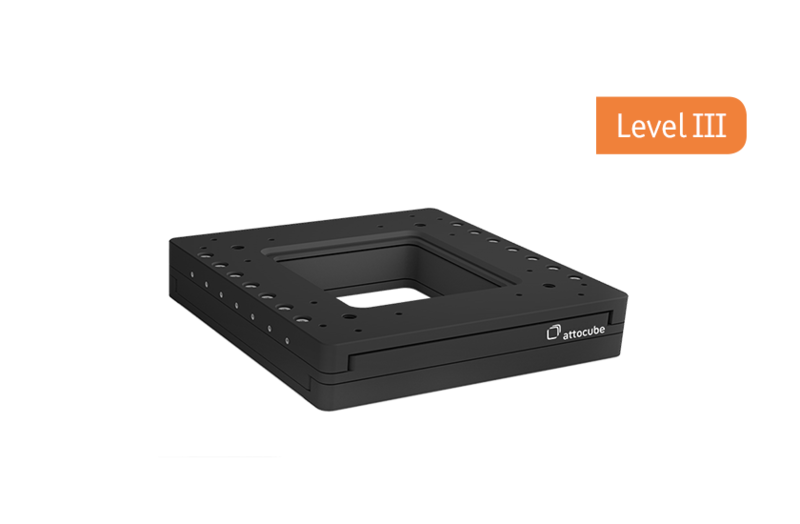 For specific sensing or positioning tasks, our application and development team is capable of designing sub-systems/modules. Those can be sensing sub-modules to identify more-dimensional motions (e.g. tip, tilt, position measurement of linear axes). 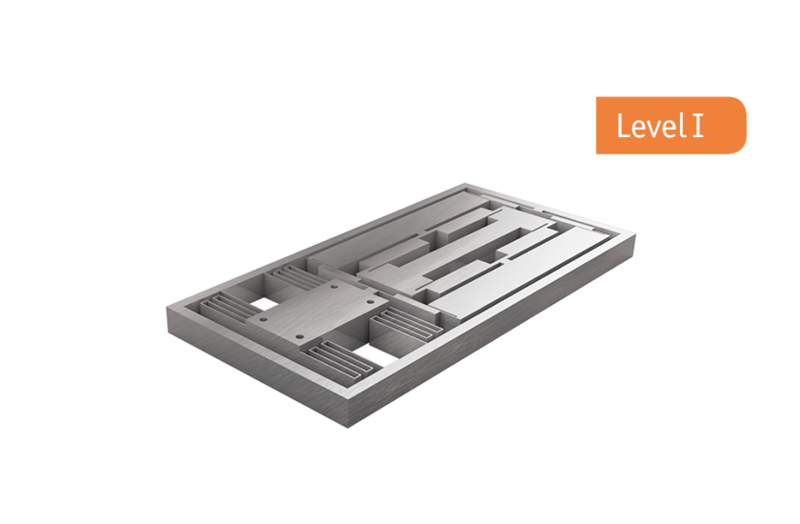 We also offer fully customized positioning sub-modules consisting of several piezo stages combined to ready-to-be-integrated and multi-dimensional motion system. 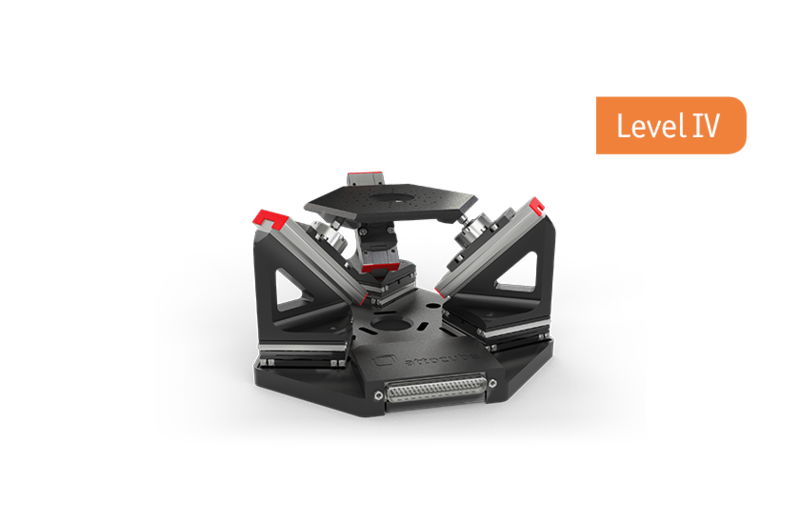 Most positioning and sensing setups require more than one component of our components for motion and sensing. 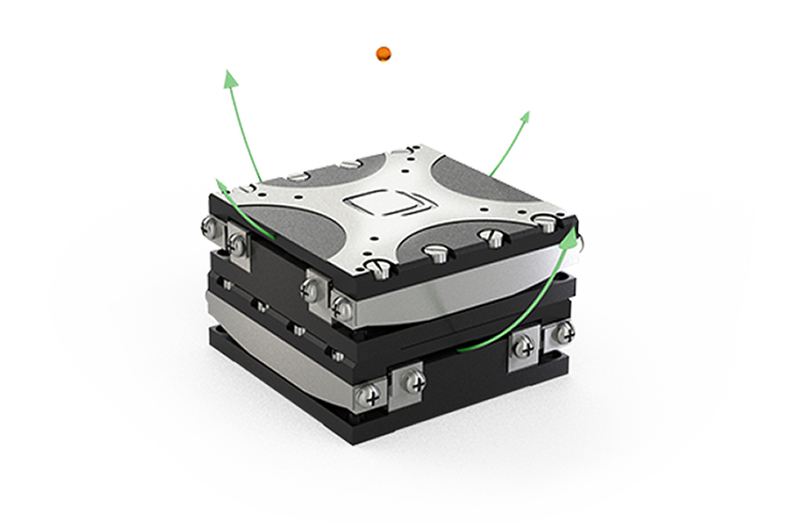 The modularity of our portfolio enables us to combine several components for customized degrees of freedom, e.g. 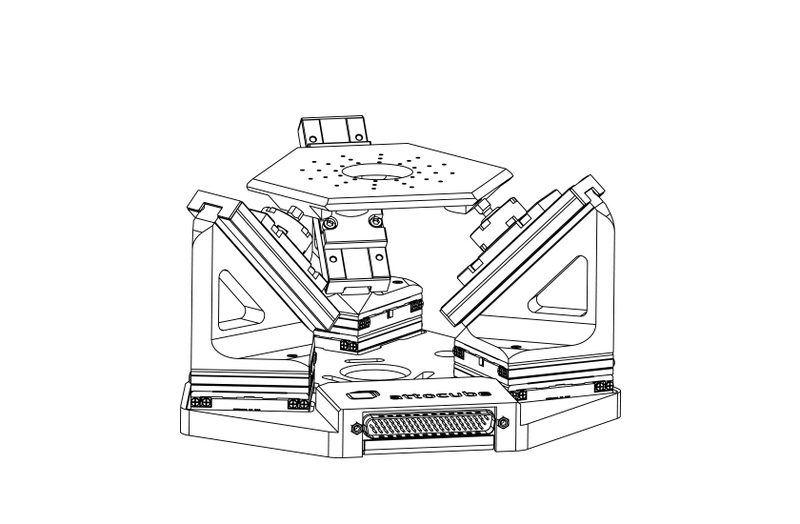 multi-dimensional positioner and scanner stages. 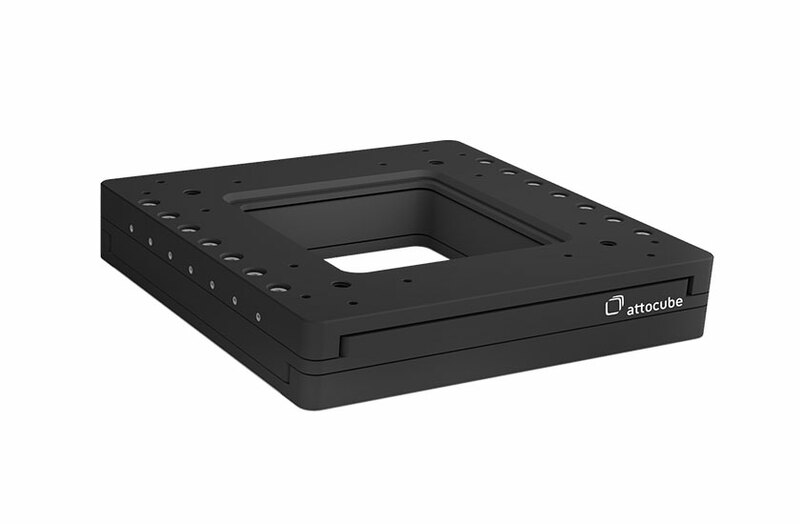 Sophisticated measurement setups require more than just the interferometer and sensor heads but also feedthroughs and sensor head mountings. 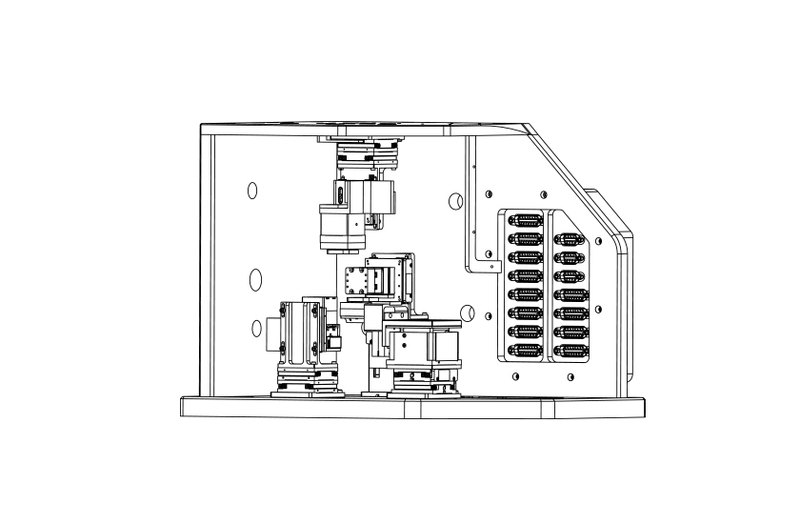 Our experienced sales personnel and applications team support you in identifying the needed components and our production engineer will pre-assembly them for an easy integration. 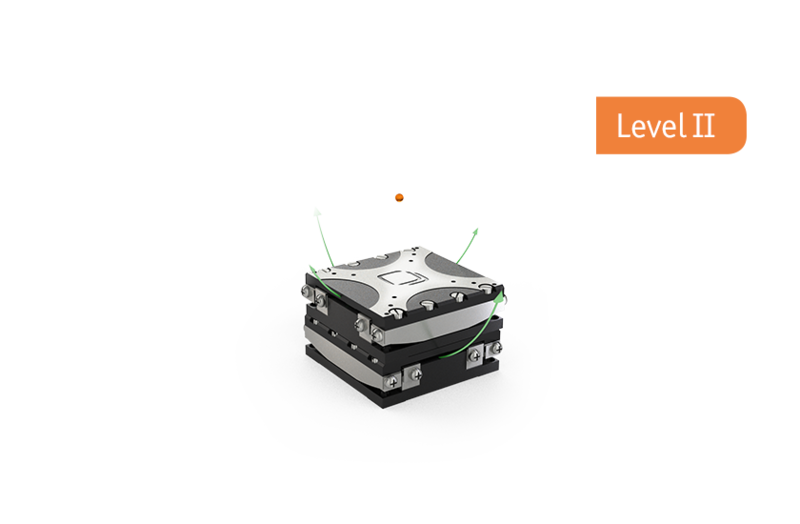 The more specific the application, the more specific the requirements on motion and sensing components. 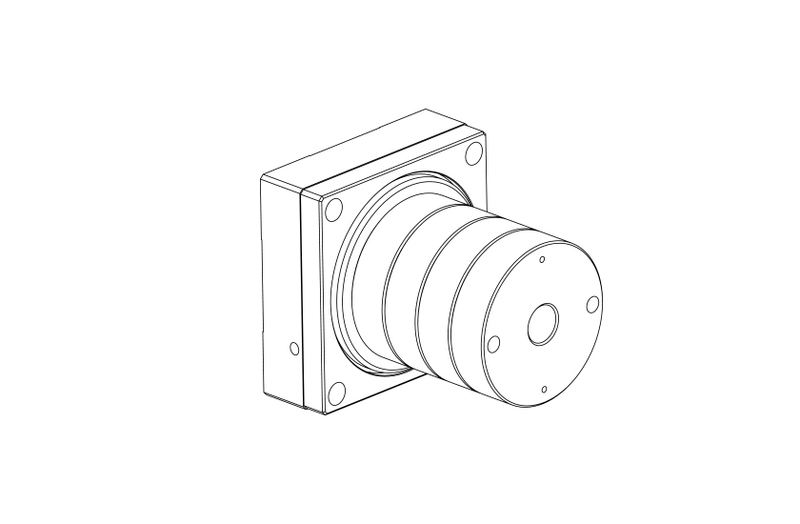 To fulfill individual requirements of our customers, we offer the customization of our components. 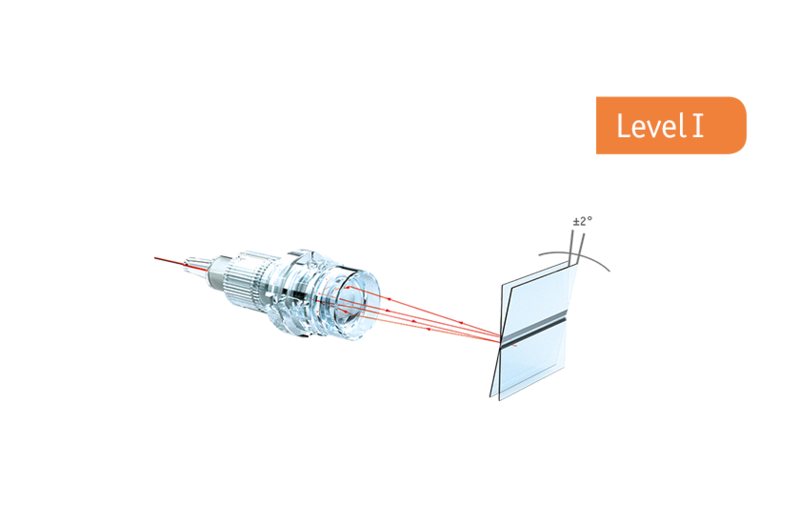 For sensor applications, our customers can order specific sensor heads, feedthroughs, and fibers. 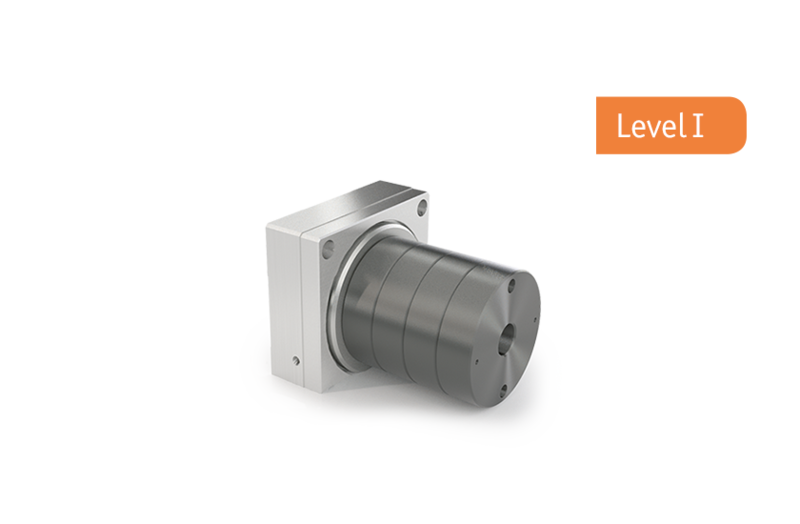 For motion applications, we can customize the positioners in the payload, the travel range etc.